In the realm of office productivity software, no one has a significant presence as Microsoft Office. They’ve produced a piece of software for just about every task necessary in the modern office, short of a few niches or specializations. Microsoft Office apps like Word, Powerpoint, Excel, etc. have got so many features nowadays that it takes weeks of classes to learn the ins and outs of a single product (almost as many features as text editors). Then there’s the feature that most people aren’t so much a fan of, the price tag. 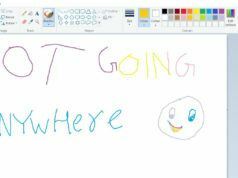 Having said that, do you wish to know some great free Microsoft Office alternatives to make your tasks easier? Google is known for its omnipresence in all things technology, there are few places Google hasn’t touched, and the office isn’t one of them. Google’s own set of web apps can be used as the best alternative to Microsoft Office apps as they are available for free and their cloud-based nature doesn’t need you to go through a tedious installation process. Google Docs online office suite comprises of a word processor (Docs), a presentation app (Slides), a spreadsheet (Sheets). Apart from these primary office apps, Google Drawings, Forms, are also a part of the free office suite. Google’s office suite apps can be accessed without any cost from any location on the globe, all you need is a Google account and an active internet connection. However, the biggest advantage can be a deal breaker for the users having a scarcity of internet. Although there is an official extension that enables offline mode, it only works for the files stored on your Google Drive. Google Docs supports simple export to industry standard document formats such as Microsoft ‘docx’, PDF, and several others. Similar is the case of other Google office apps like Sheets and Slides. Google Sheets now includes a feature where you can create pie charts and bar graphs for a given data just by typing the description into a text box. You can upload files from your device or directly edit the files stored on your Google Drive. Google office apps allow the sharing of documents privately with friends, or even publicly. And in addition to the sharing, you can even invite people to edit with you in real-time collaboration. Google Docs is undoubtedly the best and free cloud-based office software that also gives close competition to Microsoft Office Online. 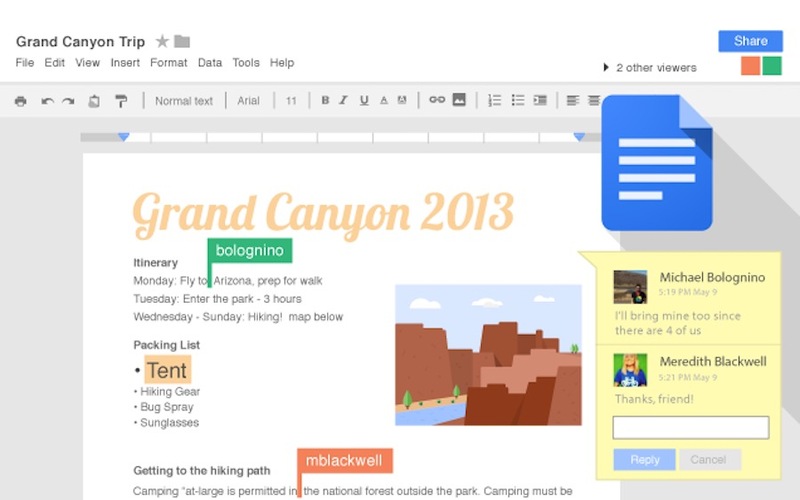 You can also add a number of add-ons built by Google or third parties which extend the functionality of Google Docs. The freely available Microsoft Office alternative can be beneficial to home users and students searching for a cost-effective set of office apps, you’re only paying for the internet. However, for commercial users, Google also sells these apps in the form of a subscription called G Suite (here’s the free G Suite trial) which also includes Google’s other cloud-based solutions. G Suite comprises of Gmail, Calendar, Google+, Hangouts, Drive, Docs, Sheets, Slides, Forms, Sites, etc. It also includes the digital interactive whiteboard Jamboard. Platforms supported by Google Docs: Windows, macOS, Linux, and other operating systems via a web browser. Apps are available for Android and iOS. LibreOffice was forked from OpenOffice a while back for some political reasons. Suitable for all intents and purposes, they’re more or less the same thing with the exception that the community followed the LibreOffice fork and OpenOffice just hasn’t seen as much development since. LibreOffice is a very feature-rich free MS Office alternative suite if you want something that installs on your computer and works without an internet connection. In terms of cost-effectiveness, it’s pretty hard to beat. It has a few quirks, like need to change the default document formats to Microsoft Office formats. But apart from that, this free office software is an excellent choice for anyone that doesn’t require the bells and whistles of a commercial product. If you’re using Linux, there are great chances that you’re already using LibreOffice. It’s good looking, gets regular updates, supports MS Office file formats and has a few of its own. The free office suite is also one of the best open source software for Microsoft Windows, so Windows users might want to consider it in place of the closed source MS Office. If you want to stick to Microsoft-made office apps, Office Online can also be a great alternative to Microsoft Office Suite which we normally install on our PCs and Macs. Similar to Googe’s set of office apps, it works right inside your web browser and can be accessed using your Microsoft account. 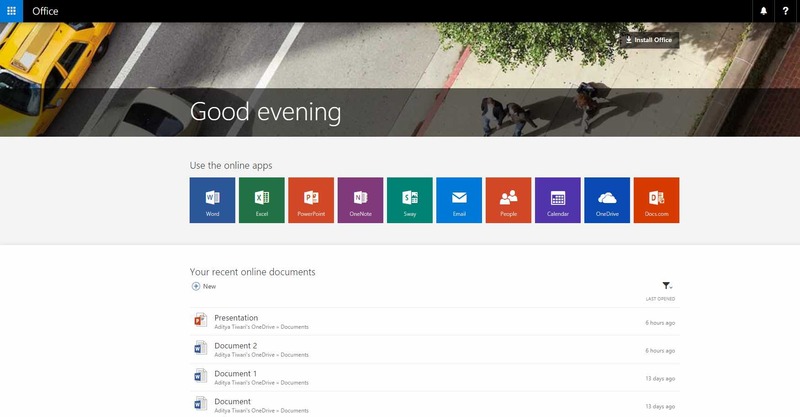 Currently, Office Online includes cloud-based versions of Word, PowerPoint, Excel, OneNote, Sway (creates presentations), Flow (automate tasks), etc. Similar to Google Docs, and Sheets, you can edit the files stored on your OneDrive or your computer. You shouldn’t confuse these apps with Office 365 which comes at a monthly price. It won’t be surprising if Microsoft cuts down some features from these cloud-based Office apps. One reason to use Office Online is that it doesn’t introduce you to an entirely new set of office apps. It even carries the same user interface we find in MS Office 2016. Technically, Office Online is an MS Office alternative but given the lack of its awareness among general users, it had to make to the list. Office Online has Skype integration allowing users to chat with other people while editing a shared document or a powerpoint presentation together. For Chrome, users can install the Office Online extension which allows them to create and edit new files and existing files easily using Office Online. Platforms supported by Office Online: Windows, MacOS, Linux, and other operating systems via a web browser. 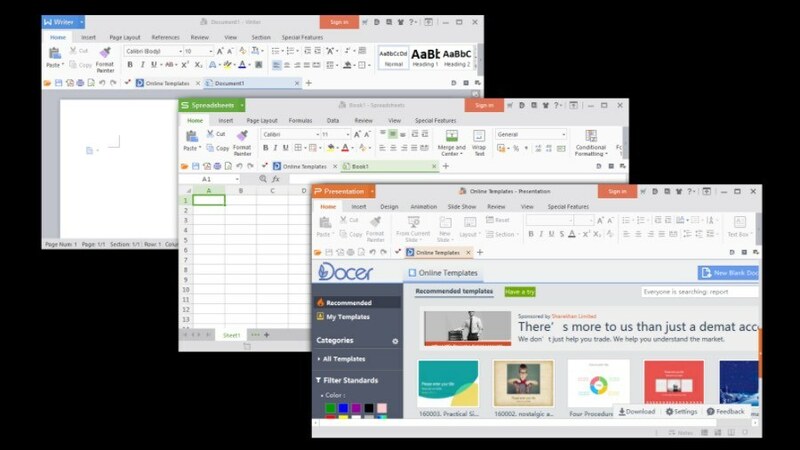 Another name to be taken as the best Microsoft Office alternative in 2018 is WPS Office. You might have heard about Kingsoft Office in the past; it was renamed as WPS Office which is a well-known office app for Android. Currently, WPS Office 2016 Free version is available to the Windows users at no cost but with non-interrupting advertisements when the software starts. It includes a word processor, spreadsheet, and presentation making applications. Regarding look and feel, WPS Office is similar to MS Office. WPS Office includes cloud sync feature allowing users to sync document progress across devices. You can take advantage of various inbuilt templates for different purposes. 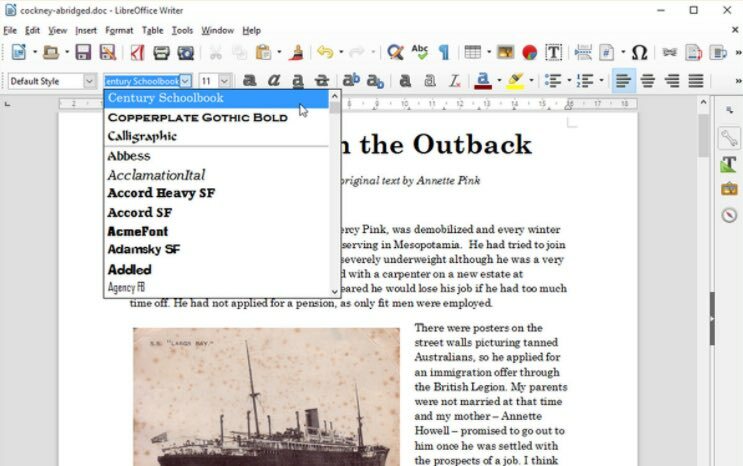 It also includes an inbuilt Word to PDF converter but the free version gives you a limited number of conversions. That’s the dark side of software which are available in both free and premium versions. 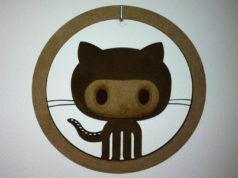 In a nutshell, the free version can be more than enough for regular users like us. But you can go for the paid option if you want additional features. Platforms supported by WPS Office: Windows, Linux, Android, and iOS. Apple has always been Microsoft’s biggest competitor in consumer operating systems, but Apple has put generous effort into their office suite called iWork. It’s only available on Mac OS (OS X) but it is free of charge (though, not free as FOSS). Yes, it lacks many of the features of Microsoft Office, but do you need them? 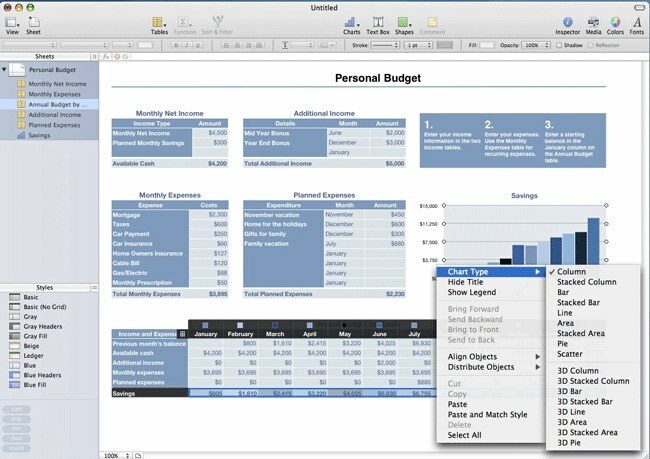 iWork is capable of word processing (with an emphasis on design), spreadsheets, and presentation software. Some find iWork to be so simple that it makes you feel stupid (myself included) and it really takes some time to get used to. Despite that, this Microsoft Office replacement for Mac is still a solid suite for a small office. iWork provides many easy to use and popular features. It’s simple to use without any unnecessary fuss. A cloud-based version called iWork for iCloud is also available. Earlier, iCloud was available only for Apple users but now other platforms are also compatible with iWork apps because of the free office suite on iCloud. All you need is an Apple ID. Platforms supported by iCloud: Mac, iOS, Multiple operating systems (via iCloud version). Calligra Office split from KOffice in 2010, and the KOffice fizzled out shortly afterward. 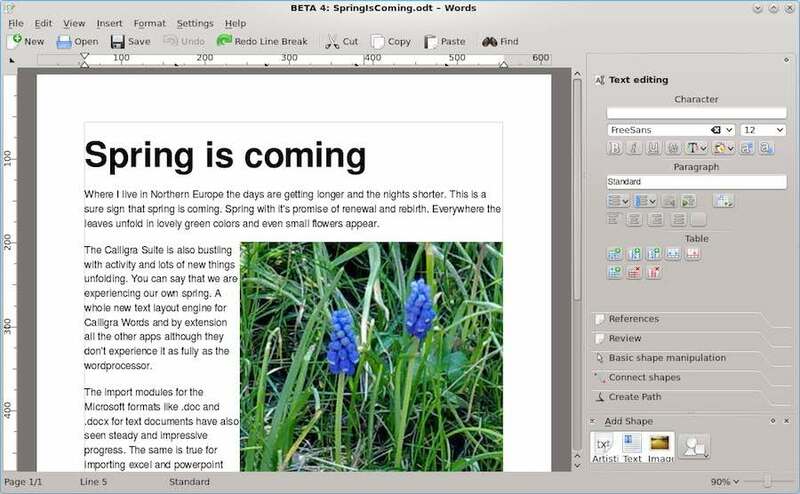 Calligra Office is an open source suite built upon the Qt toolkit. It has more applications than LibreOffice, but they lack much of the features of LibreOffice. If you want a simple office suite with a few extra applications like flowcharts, database management, and image manipulation, this free Microsoft Office replacement might be for you. Again, just like LibreOffice, if this is all you need, it’s very cost-effective. While LibreOffice is often the final choice of users, Calligra Office comes with more applications like one for project management. Platforms supported by Calligra Office: Full support for Linux and FreeBSD. 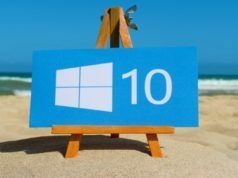 Preliminary support for Windows and Mac. For a long time, DropBox was only a place where you could store your documents. 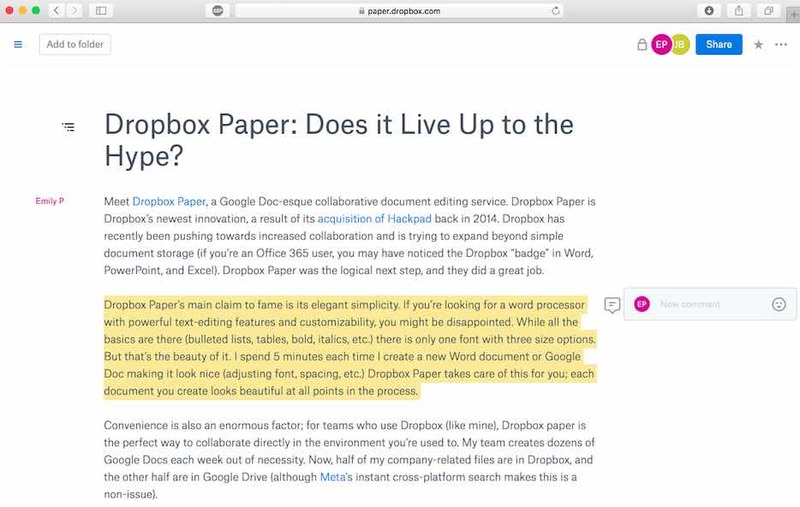 Now, with DropBox Paper, which aims to develop itself as a replacement of Microsoft Office Online and Google Docs, you can create and edit documents, collaborate with friends and colleagues, as well as enjoy many of the project management and team communication features. Dropbox Paper has gone past its beta stage. The web-based work platform doesn’t include presentation and spreadsheet apps of its own but it’s possible to add compatible files created using Google Docs apps or Microsoft Office files stored on your computer or Dropbox or Google Drive. With Paper, DropBox is looking to break the shell and become more than a file storage platform. If you love a minimalistic and clean interface for collaborative editing, Paper is a great choice. There are many more office applications that are capable of covering the basic user’s needs. 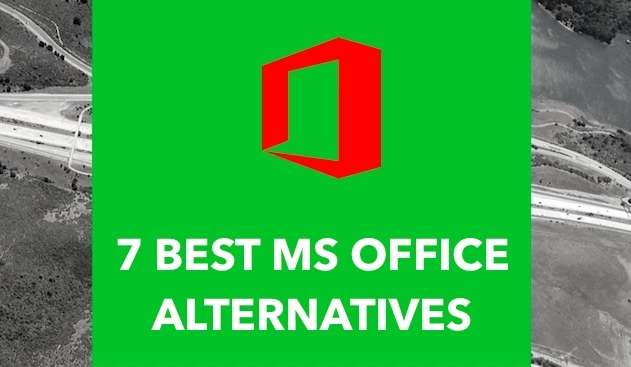 The alternative options to Microsoft Office are many and plenty. Even more when you include individual applications that aren’t bundled like AbiWord and LYX. Without a doubt, LibreOffice is the perfect free Microsoft Office replacement if you don’t want to opt for a cloud-based solution. It comes loaded with all necessary features that one needs to perform common tasks. If you have seamless Internet connectivity, Google Docs is a great way to create and share documents. Did you find this article helpful? Let us know what your favorite office productivity suites (or individual applications).